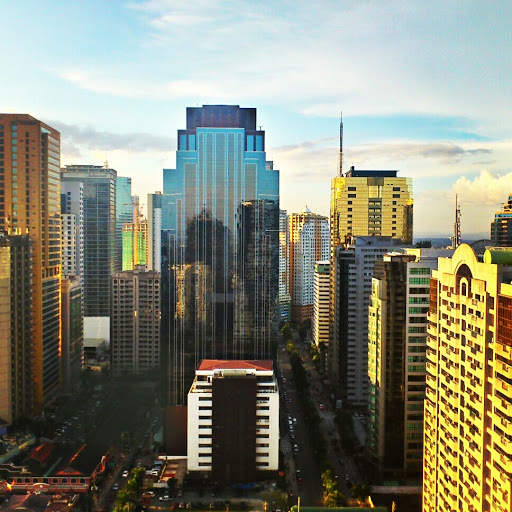 April 2012 | Manny Vergel spaces out! 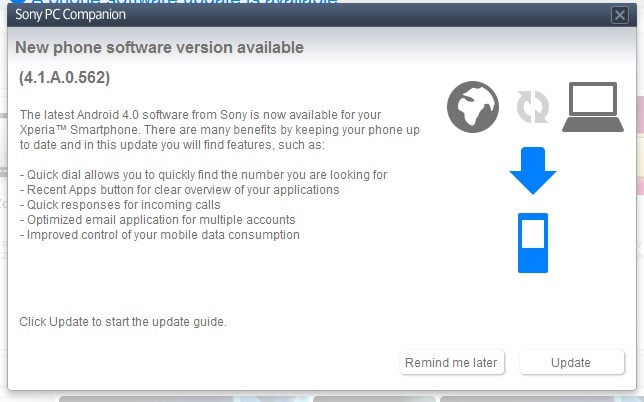 Just checked Sony Mobile's blog and found out Ice Cream Sandwich (Android version 4.0 ) is now available for my Xperia Arc S with SI Number 1254-0652. I'm excited to update! True enough, it showed on my PC Companion when I connected my phone. Hope everything goes well; this is an early birthday gift for me. Backup backup backup! A bit sad that my Coin Dozer will most likely return to level 1. I'm quite happy today that I'm blogging during my lunch break. I have not visited my Google Analytics page for a while and I was surprised to to learn that for March 2012, I hit the 1k+ page visits on my website. I know it's not stellar, but in my own little world it is, since I only get around 50-200 visits in a month. For March 2011 - March 2012 I got a total of 8,388 page views and 3,441 unique visitors. Again, this is minuscule as compared to Google who has a daily traffic of more than 1B! I'm thinking of experimenting to increase my traffic. I was inspired to dig deeper, and checked my Alexa ranking. For those who doesn't know, Alexa ranking is a popular ranking for websites which gives an estimate where you are positioned in the vast cloud we call the internet. Cool, I'm in 9,118,259th place hahaha! AFAIK, I was in the 12M+ before. I wonder when will I reach 6 digits and below. Above information is from mvergel.com's homepage and albums page only. For my three blogs: Personal (Spacing Out), Programming (Dead-Simple Solutions) and Food (Hungreh) I have different set of statistics. I feel that most of the visits to my homepage come from users reading my Programming blog since it is the blog getting the most traffic among the three.